When you use CELL INFUSE Anti-Aging Spritz you can rest assured that every single ingredient is hand-selected to provide a healthy, vibrant look to your skin. 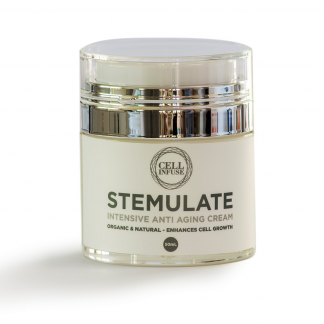 Natural Hyaluronic Acid (HA) along with Vitamin C and E together make for a antioxidant & moisturising powerhouse that heals. The skin feels rejuvenated & refreshed and has a beautiful glow. This is natural skin care that can be spritzed onto the skin anytime of the day to refresh or lightly set makeup. 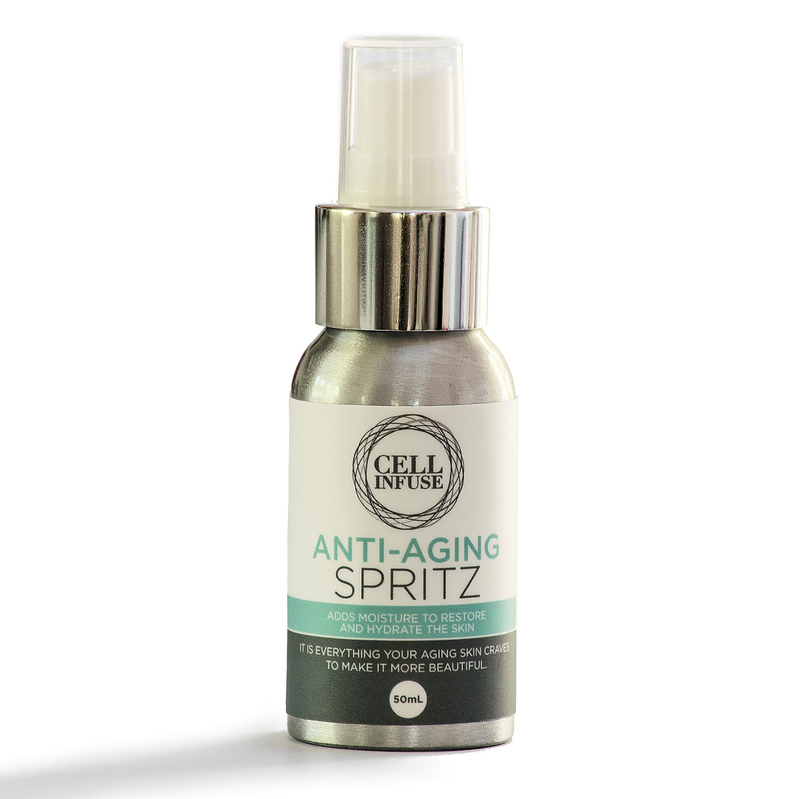 CELL INFUSE Anti-Aging Spritz provides a healthy, vibrant look to your skin with each spray. 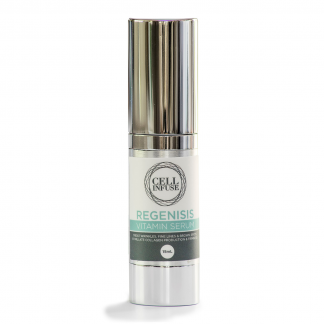 Natural Hyaluronic Acid along with Vitamin C and E together make for an antioxidant and moisturizing powerhouse. Then I added Aloe Vera Leaf Juice Powder along with Olive Leaf extract and Licorice Root Extract. 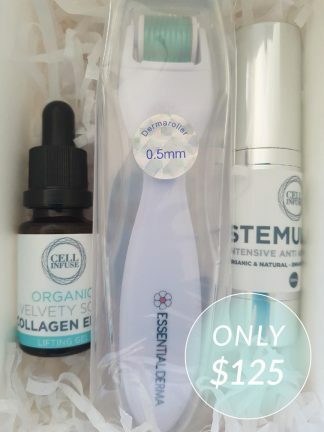 All natural alternatives that nourishes your skin… leaves it feeling refreshed… and promotes a healthier, more youthful look, almost immediately. You’ll feel refreshed and invigorated. Your skin will feel rejuvenated. And don’t be surprised when you start getting comments on how great you look, either. Your skin needs two things to be beautiful: 1. Water, and… 2. Good nutrition. It is all in this product. Natural Hyaluronic Acid, Vitamin C, Vitamin E, Aloe Vera Leaf Juice Powder, Olive Leaf extract and Licorice Root Extract. CELL INFUSE Anti-Aging Spritz is an antioxidant-rich clarifying facial toner & can be applied after cleansing prior to your CELL INFUSE Restore Cream or STEMULATE. It’s also great to lightly spritz to set my make-up, or freshen up at any time of the day. 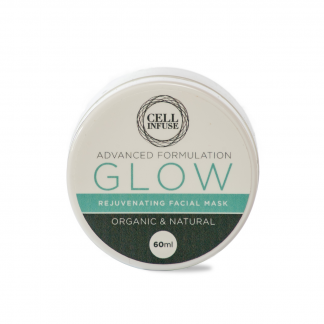 The skin feels refreshed and has a beautiful glow. 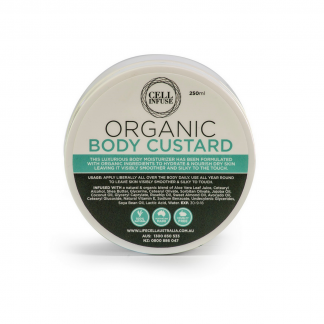 Great for burns, sunburn, bites, cuts & abrasions.